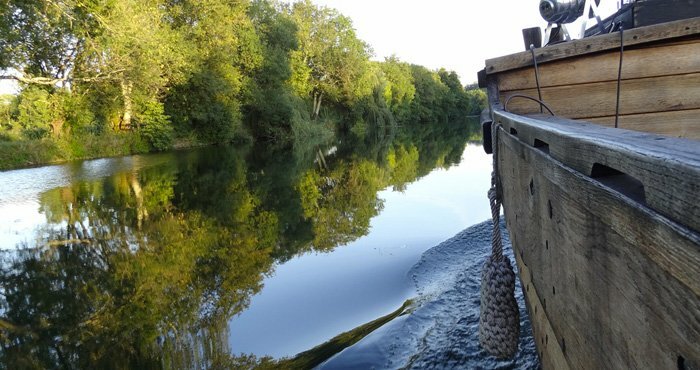 This is the perfect introduction to the world of Courvoisier : a tour that will go through our history from Paris to Jarnac, and the specificities of our process of making Cognac. Founded in the eleventh century, the Abbey has forged its architecture in all eras. It offers a real haven of peace. This millenary abbey site is classified as a historical monument. This tour includes : Tour of cognac house, lunch, guided tour of the town of Jarnac, visit Bassac Abbey.